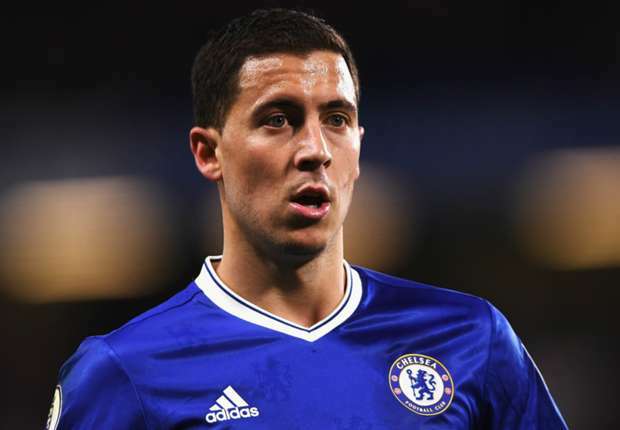 Chelsea star, Eden Hazard has rejected a contract extension with the Blues because the Belgium International wants to be available if Real Madrid wants to sign him in January transfer window. His father, Thierry Hazard made this disclosure to the media. The 26-year-old has been on Real Madrid’s radar for quite some time and he has rejected a contract extension with the England champion. Speaking to Le Capitale about his son future at Chelsea, Thierry Hazard said: “What I can say about it is that he hasn’t signed a contract extension with Chelsea because he wants to be available if there’s a potential interest from Real Madrid.